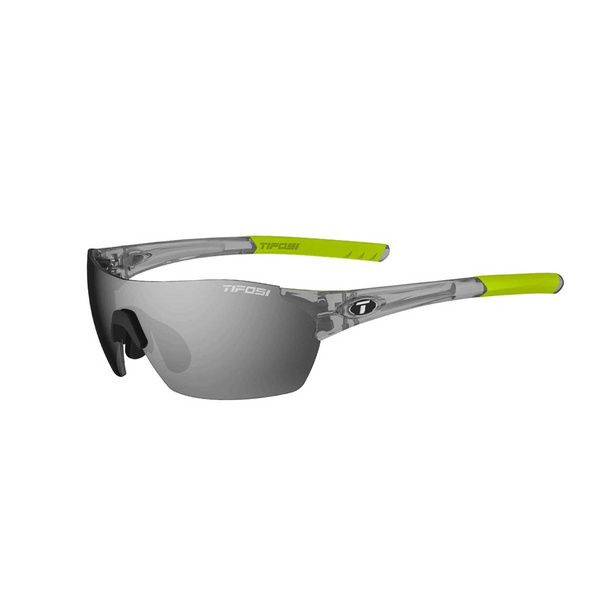 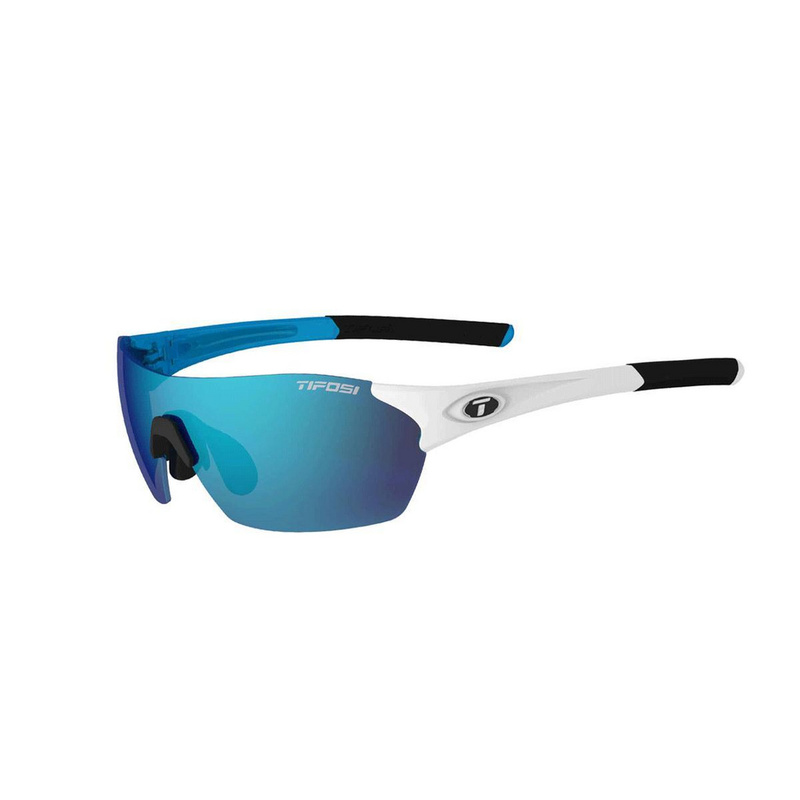 Building and expanding on the success of the Tifosi Davos, the Alliant offers a multi-vented half frame design to take your performance to the next level. 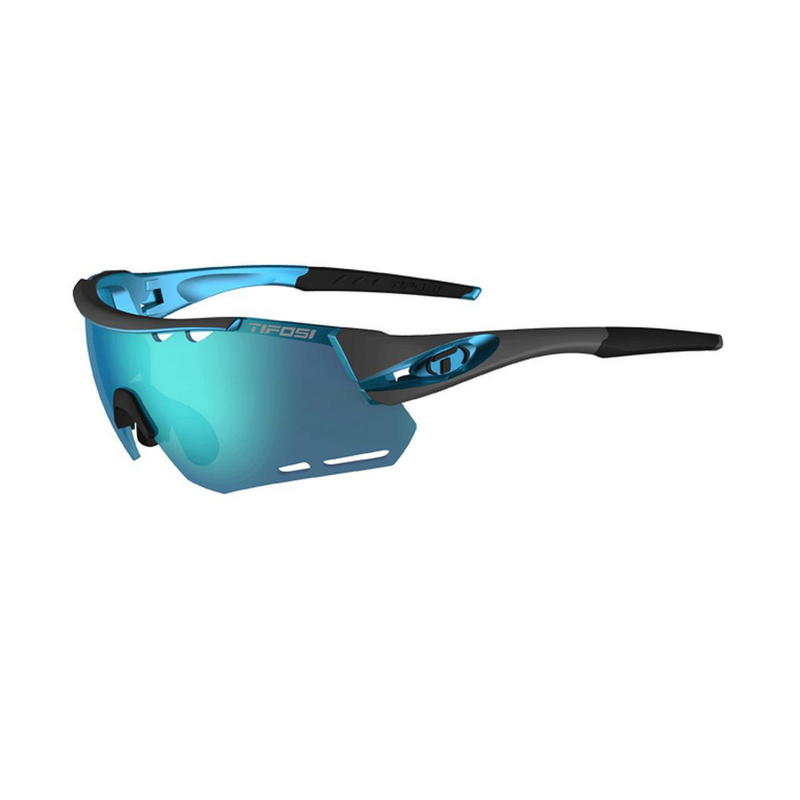 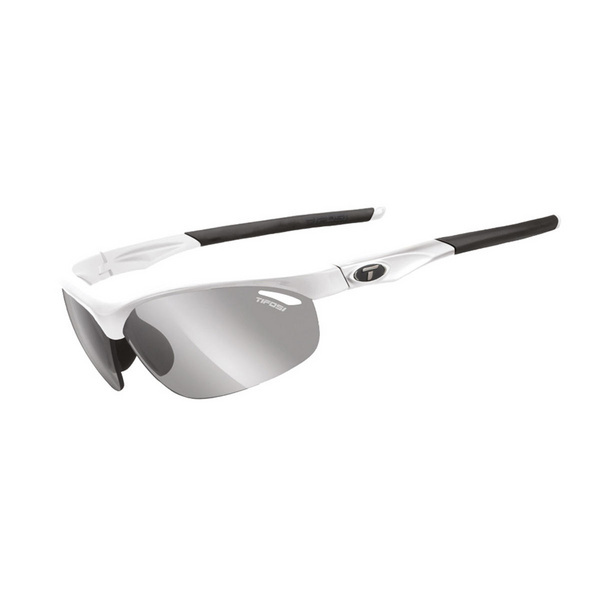 Using an innovative new shield lens design, the Alliant is undoubtedly the model of choice for the ultimate competitor. 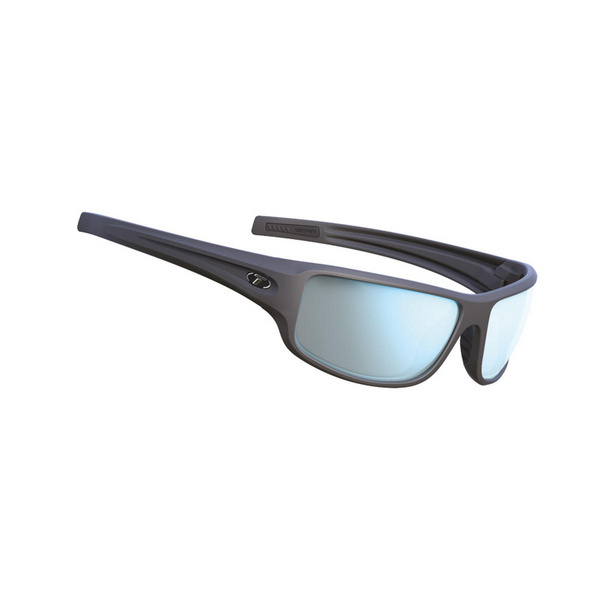 The uncompromising Gunmetal / Blue Alliant comes equipped with the glare reducing, hydrophobic, highly mirrored Clarion Blue lens, All Conditions Red, and Clear Interchangeable lenses, a zipped hardshell case and a microfibre cleaning pouch.